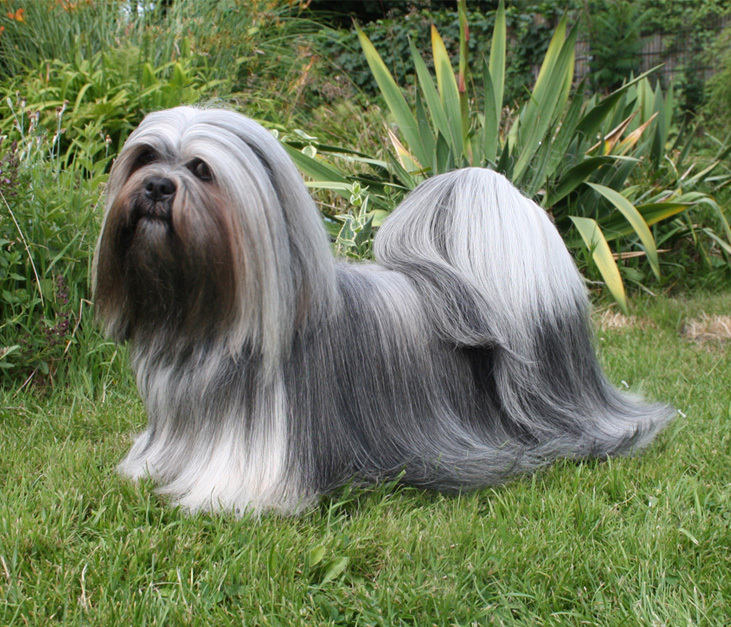 At Sammantic we have been breeding Lhasa Apsos since many years, with a lot of love and understanding. 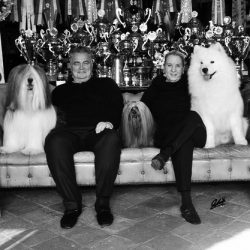 Our line of dogs is based on Spanish, German and American Champion lines. We especially value health, temperament and type in our dogs. We will gladly answer any questions you may have about Lhasa Apsos and you are welcome to visit us. We consider a good relationship between puppy owners and breeders to be important.